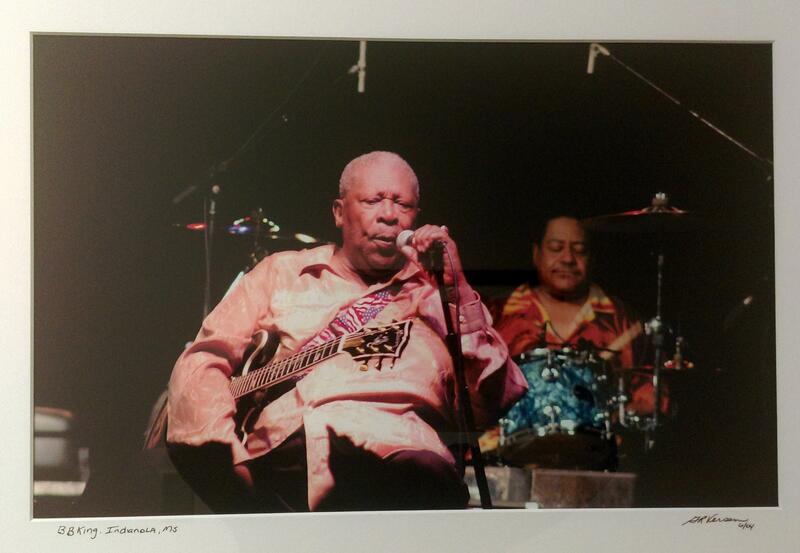 BB King performing at Indianola, MS.
Wednesday, December 7, you are invited to an all "Blues" art show featuring the photography of our own Professah' Blues. WMRA is hosting an Art Show open house with Blues Valley's Greg Versen discussing decades of blues photographs. The event is happening from 5pm to 7pm Wednesday night, December 7th, at the WMRA studio's in Harrisonburg.